The BlackBerry KEYone is making its way to AT&T on September 1, no longer a carrier exclusive for Sprint. 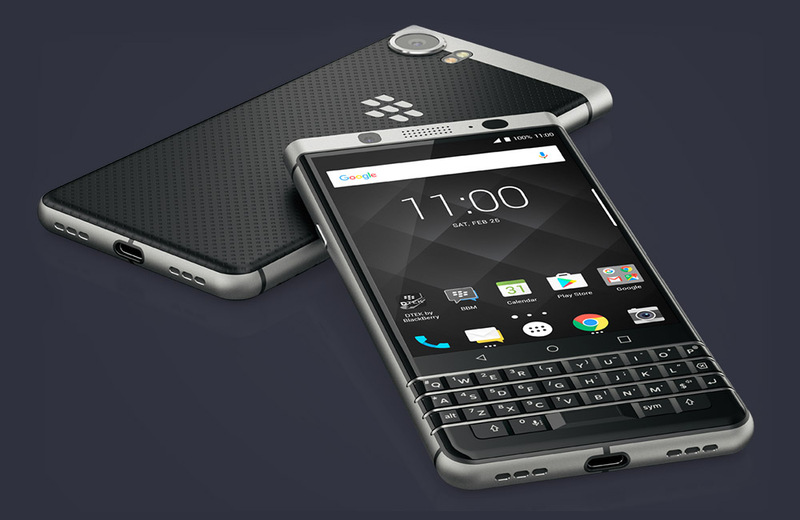 If you’ve wanted a KEYone, but didn’t want to go through Sprint, the phone has been purchasable through Amazon and Best Buy, too, but this move opens the device up to even more potential buyers. The KEYone for AT&T is the exact phone that’s been out for months, the same one we reviewed back in June. It has a 4.5″ FHD display, Snapdragon 625 processor, 12MP rear-facing camera, 3505mAh battery, USB Type-C port, and of course, that physical keyboard attached to the bottom. For pricing, AT&T lists the BlackBerry KEYone on AT&T Next at $16.67/month for 30 months. Also, AT&T will be the exclusive seller of the Space Black color. And here’s our review for anyone interested.